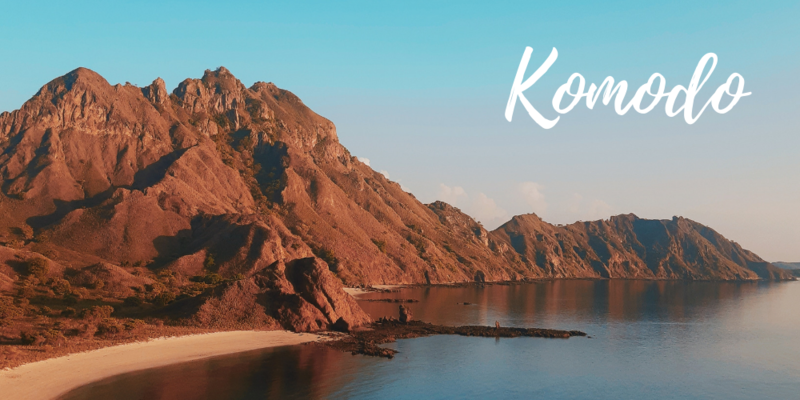 Komodo National Park is a landscape of contrasts between starkly rugged hillsides of dry savanna, pockets of thorny green vegetation, brilliant white sandy beaches and blue waters surging over coral, unquestionably one of the most dramatic landscapes in all of Indonesia. Komodo National Park contains the majority of the world’s areas in which wild populations of the Komodo dragon lizard still exist. The largest and heaviest of the world’s lizards, the species is widely known for its impressive size and fearsome appearance, its ability to effectively prey on large animals, and a tolerance of extremely harsh condition. The population, estimated at around 5,700 individuals is distributed across the islands of Komodo, Rinca, Gili Motong and some coastal regions of western and northern Flores.